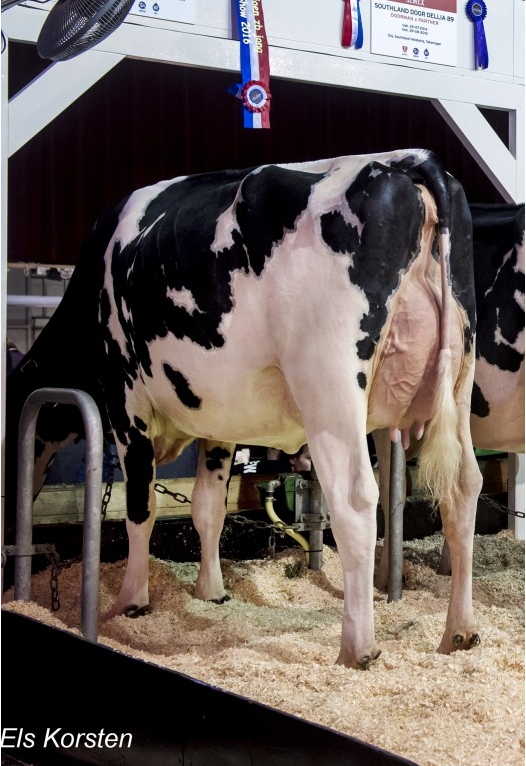 Uno x Emeraude: Emeraude 2 VG-88 2yr. 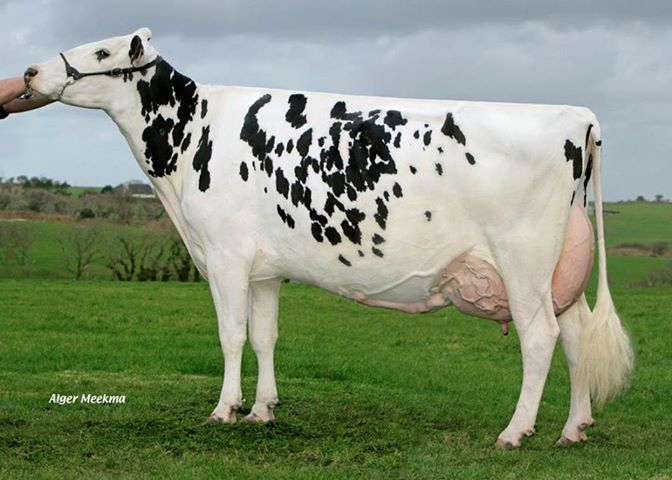 Doorman x Emeraude: JK Eder DG Esmeralda VG-88-NL VG-89-MS 2yr. 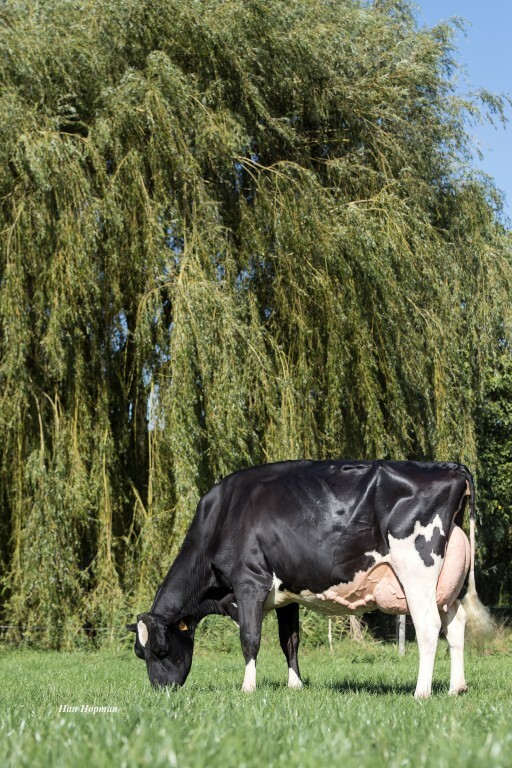 One of the greatest Show- & Brood cows to find! Champion 2-Yr. Old National Show France, Le Mans & Noordeloos! Incredible transmitting cow: 3 VG-88 2yr. old daughters til date! !